Our Pittsburgh tax specialists assist small business owners across the region prepare and plan for tax season with full service tax return preparation. We have served small business owners in Allegheny, Beaver, & Butler county including the towns of Ross Twp, Cranberry Twp, Wexford, Sewickley, Fox Chapel, Warrendale, and more. 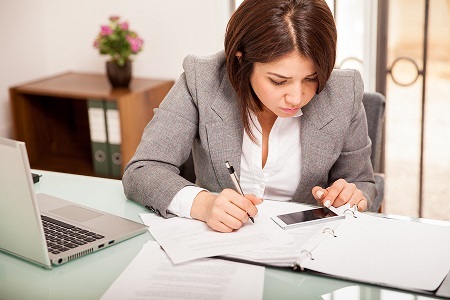 Not every tax accountant understands the nuances and regulations with regard to small businesses. While many accounting firms focus on their large corporate clients, the friendly accountants at W Cotton Mather CPA specialize in small business tax preparation so you can save precious cash during tax season. Running a small business is a very exciting experience since many business owners can do what they love and are passionate about. While this passion can be a great motivator, it can also act as a barrier to proper tax planning and recordkeeping. We know you don’t want to waste a single moment getting caught up in complicated small business tax filing, so our knowledgeable tax professionals are at your service. We provide year-round tax planning to help small business owners identify and plan for proper tax deductions and credits to ensure that they receive the lowest tax liability possible. With an extensive knowledge of tax laws & compliance requirements, we can make certain that your company is meeting all regulations for tax filing season. Speak with one of our professional tax experts to find out how we can help your small business with excellent tax preparation services at competitive prices.